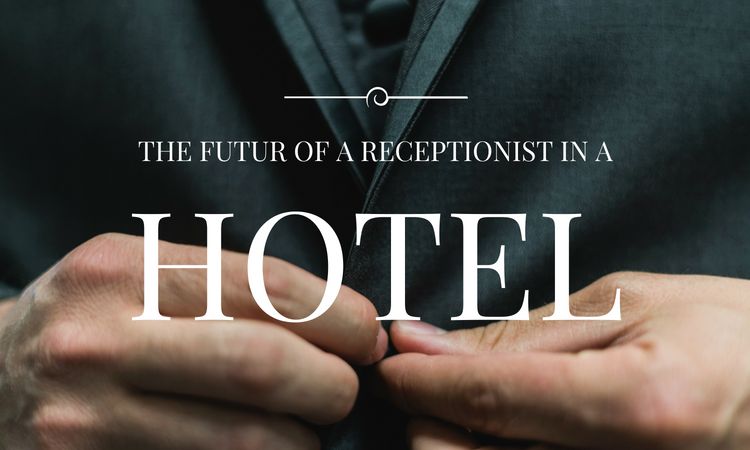 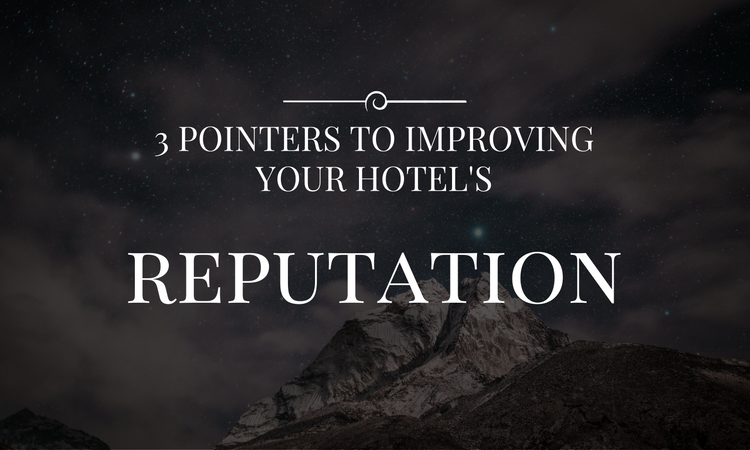 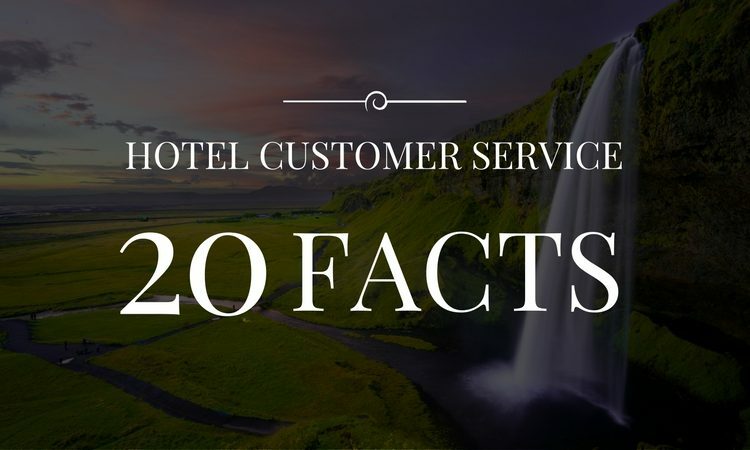 Will receptionists be the key factors in your hotel’s future turnover? 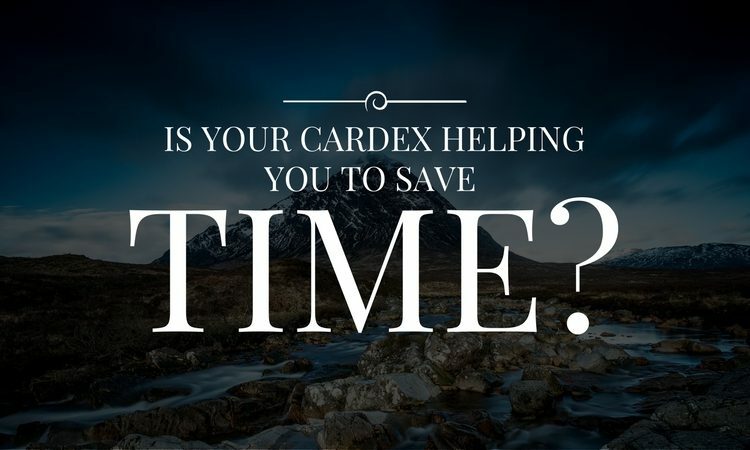 Is your Cardex helping you to save time? 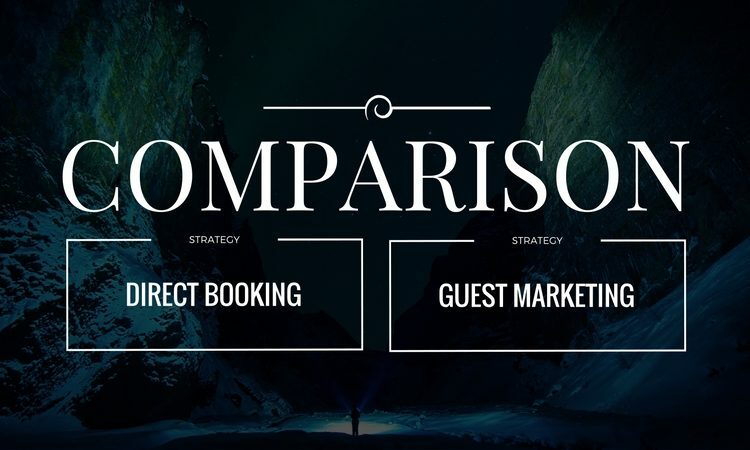 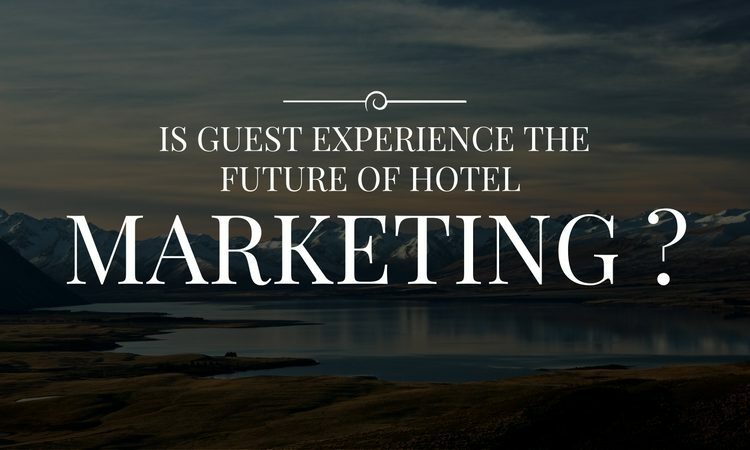 Is Guest Experience the future of hotel marketing? 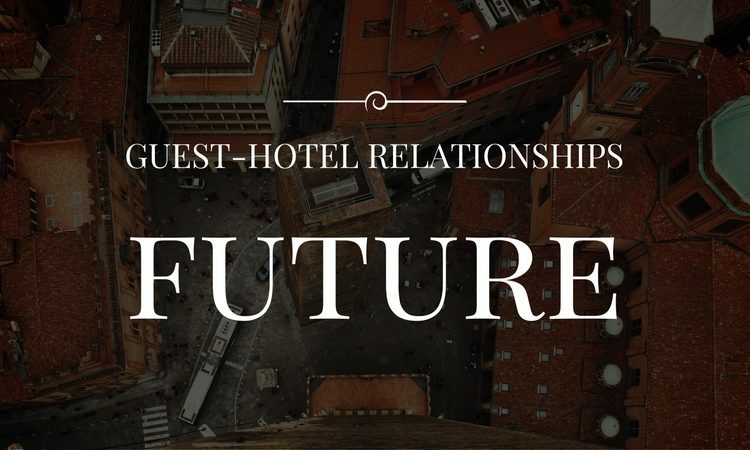 What does the future hold for guest-hotel relationships?